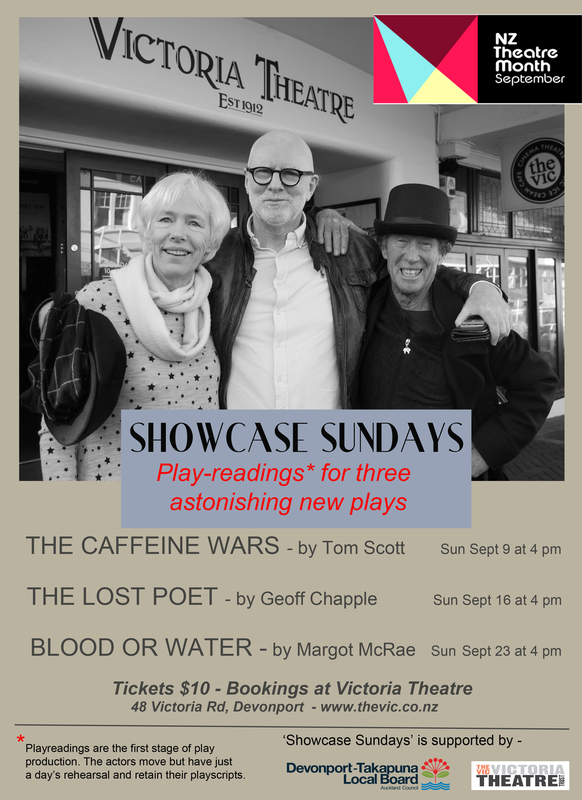 The Devonport Theatre Month Group presents The Lost Poet - written by Geoff Chapple. Who should grace the New Zealand poetry canon? The usual suspects, but the live-in writing fellow at the fictional 'Michael King Writers Centre’ is advancing a new candidate. Yet no-one here knows him, and an intrusive caretaker is making her job more difficult yet. The play reading will be followed by a Q&A.